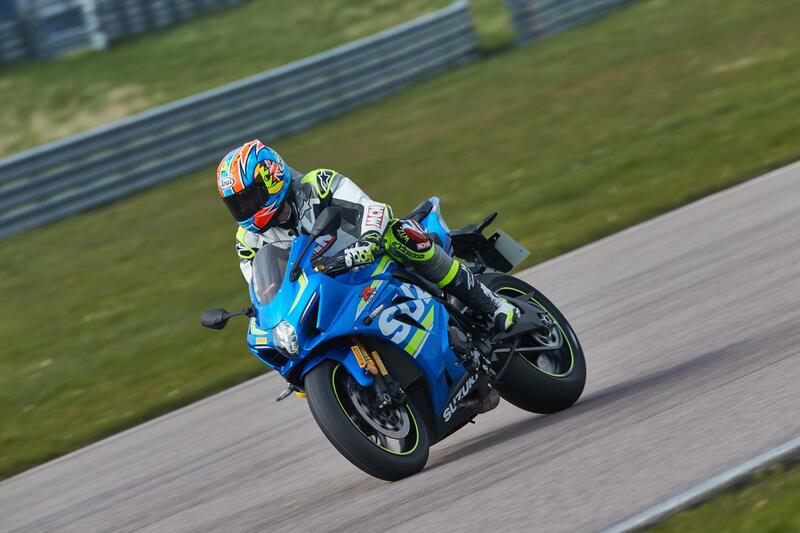 I've had my GSX-R1000R for a couple of weeks now, but before we mention anything else I think we need to address the big grey elephant in the room: the Suzuki’s exhaust can. Some say you can see in on Google earth and that it’s the long lost cousin of Dusty Bin. All we know is it’s there to pass Euro 4 regs…and it’s on borrowed time. I’ve already got replacement Yoshimura Titanium R-11sq slip-on race can (£734 www.performanceparts-ltd.com) to fit, but much as I can’t wait to get rid of old bloaty-can straight away, I’m going to wait until I can get my new Suzuki dyno’d, so I can see a ‘before and after’ power figure. 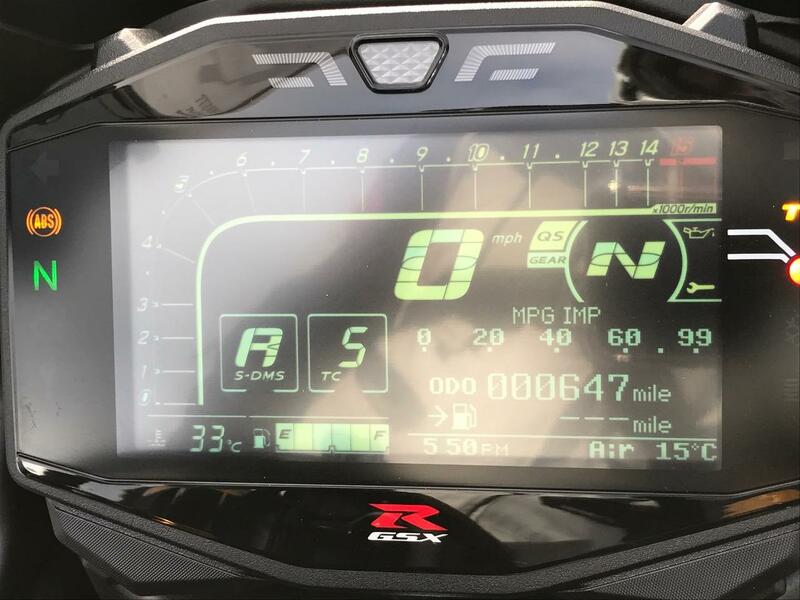 As part of our recent 1000s test we saw 184.93bhp@13,000rpm from a Suzuki GB press bike. Yoshimura claims an extra 5bhp form the new can, so hopefully we’ll be knocking on the door of 190bhp for my one, which isn’t too shabby. The Japanese tuning firm also says the can is 1.2kg lighter than the standard rocket launcher and it’s not too noisy, either: 103db@6600rpm without the baffle and 99db@6600db with it in, so trackdays shouldn’t be a problem. 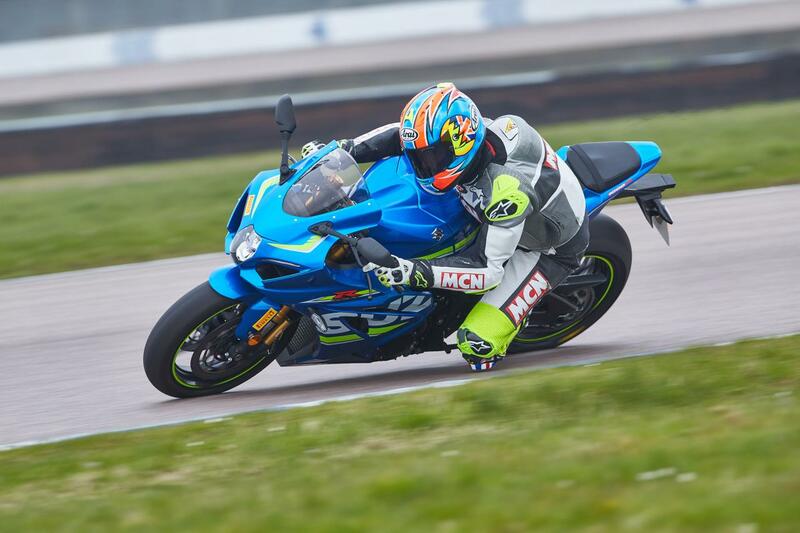 I haven’t racked up many miles on my bike yet, I’ve ridden the new GSX-R at its launch at Phillip Island and for our week-long superbike shootout on the road and track, on road tyres, trackday slicks and full-on racing slicks. The ride quality on the road is superb, the quickshifter and autoblipper combo is handy, traction control adds an extra layer of safety and that Variable Valve Timing system lets you enjoy the old bike’s famed grunt on the road with extra power up top for trackdays, too. But most of all, to celebrate the arrival of the first brand new ‘Gixer thou’ for donkey’s years I’m going to do what GSX-R owners do: fit lots of nice racy parts, do loads of trackdays…and pull lots of wheelies. 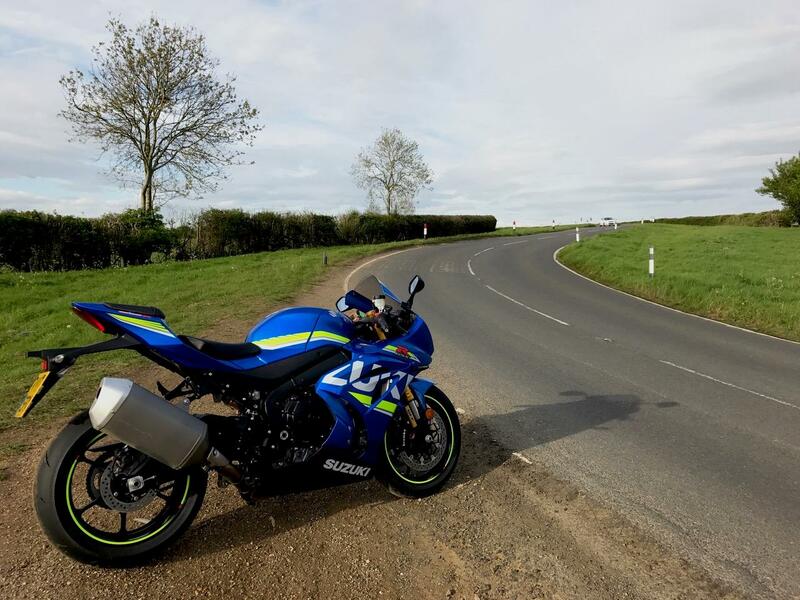 MCN Fleet: Has my Suzuki GSX-R1000R got better with age?